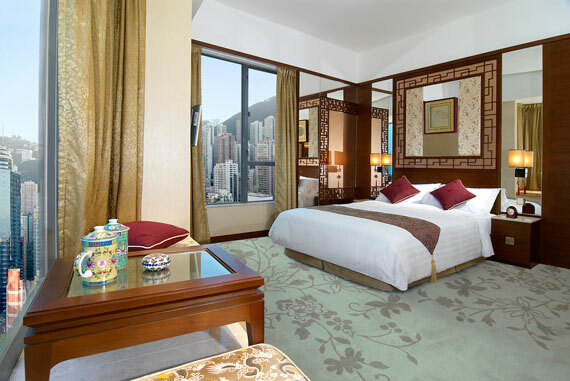 One of the best hotels located in Central Hong Kong, Lan Kwai Fong Hotel @ Kau U Fong is an award-winning boutique hotel that features exquisitely appointed rooms and suites showcasing oriental décor and a touch of Asian hospitality. 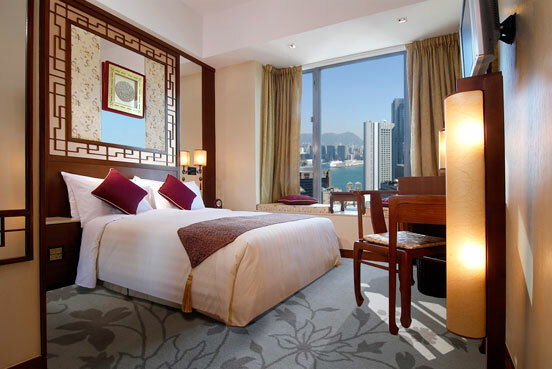 Our rooms are furnished with distinctive oriental elements; and overlook the spectacular view of Hong Kong city. We offer you free WiFi, complimentary daily happy hour with house wines, smartphone with unlimited 4G data usage and IDD calls to eight countries. We are proud to be recognised by numerous awards and for our outstanding performance by our guests. 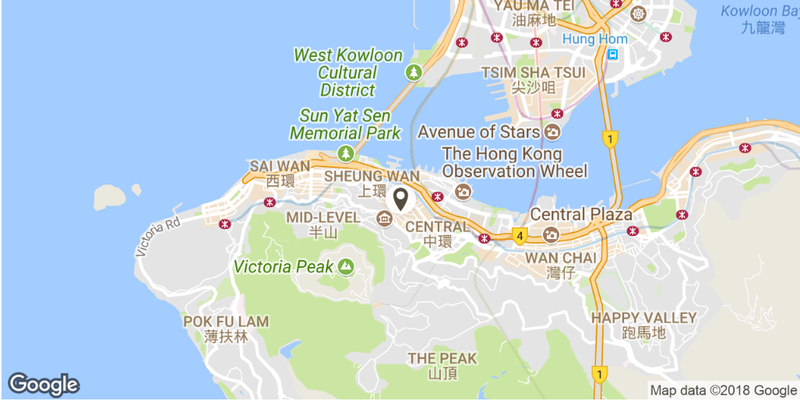 Our location is perfect for discerning diners to explore the surrounding area with Cantonese restaurants, celebrity cuisine that is extremely popular with Hong Kong celebrities and Michelin-starred restaurants. BreeZe Lounge with outdoor terrace offers complimentary daily coffee, tea and snacks throughout the day, and not-to-be-missed is our happy hour with free flow of house red and white wines from 5 to 8p.m. 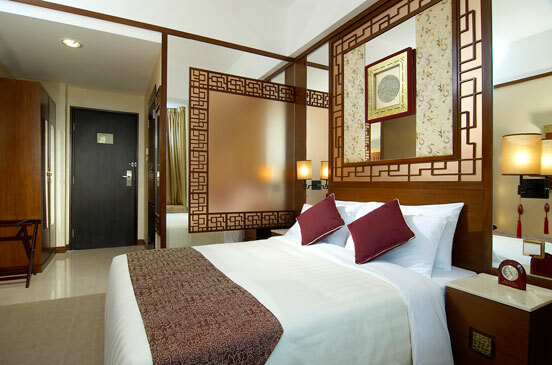 Lan Kwai Fong Hotel @Kau U Fong is located in trendy dining, shopping, nightlife and entertainment area. By presenting our hotel key card, you will enjoy special privileges at our partnered restaurants and unique shops. Our Family Rooms with connecting doors accommodate up to four people, ideal for group of friends and families with children to enjoy more space and two bathrooms. 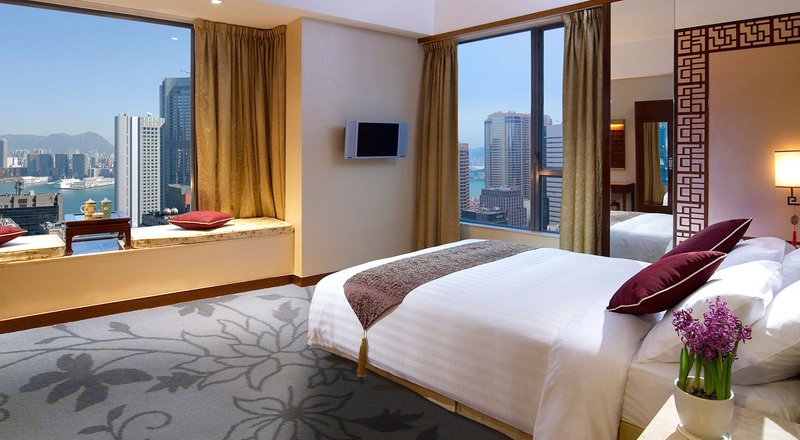 Known as the gourmet city, Hong Kong is infused with worldwide flavours. You can find around 20 Michelin-starred restaurants and buildings packed with dining options surrounding the hotel.